A new unit at the Guild, finalizing their union election on January 10, 2017. Advancement Project staff are working towards a first contract. Unit staff will be added as soon as they are elected! 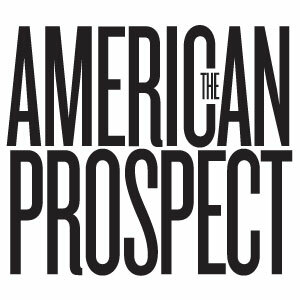 The AFT-NEROP shop, the former Office and Professional Employees International Union unit, has about three dozen organizers-in-training, organizers, and senior organizers. Shortly after affiliating with WBNG, the NEROP bargaining team was formed: new Guild members Malcolm Emerich, Sara Gordon, Jessie Leiken, and Local 32035 Executive Director Cet Parks. Agence France-Presse is considered the oldest news wire service in the world. A handful of Washington-based AFP employees began organizing a Guild unit in 1987, soon after the Washington bureau expanded operations and opened up a full-service English news desk. American Nurses Association headquarters workers formed the independent Association Staff Union in 1994. In September 2000, the 120 staff members covered by an ASU contract voted to affiliate with the Washington-Baltimore Newspaper Guild. The ANA workers have been covered by Guild contracts since February 2001. 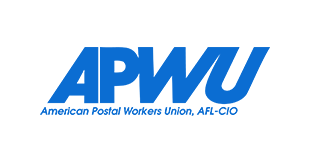 The Washington-Baltimore NewsGuild represents about a dozen staff attorneys, communication specialists, accountants, programmers, and network administrators at the American Postal Workers Union headquarters. 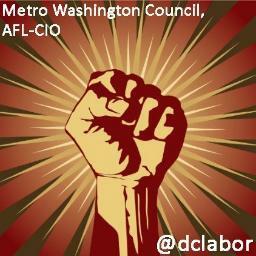 All of these Guild members are employed at the national union’s offices in Washington. TNG collective bargaining agreements have been negotiated for APWU’s professional staff since an organizing drive in 2000. 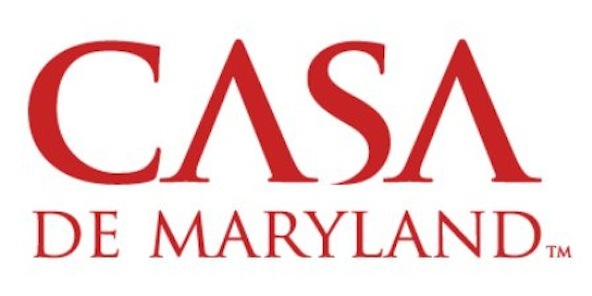 CASA de Maryland is a Latino and immigration advocacy-and-assistance organization based in Maryland. It is active throughout the state, but has major foci in Prince George’s County, Montgomery County and Baltimore. The Guild represents staff members of CASA de Maryland. 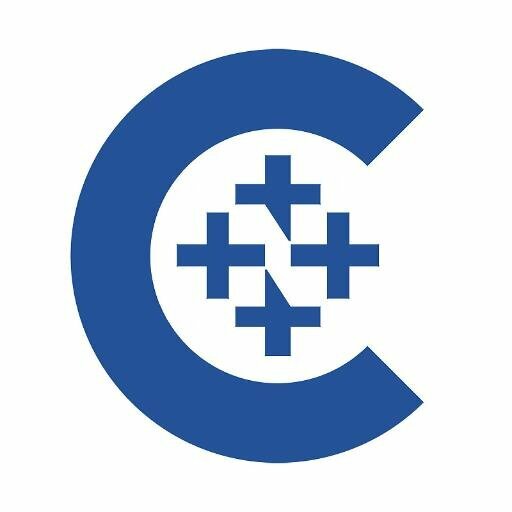 Catholic News Service is the world’s oldest and largest religious news agency, providing subscribers with news, photos, graphics, cartoons, and other editorial content pertaining to the Catholic community worldwide. 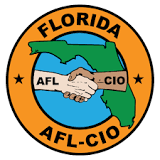 Change to Win is a coalition of American labor unions originally formed in 2005. 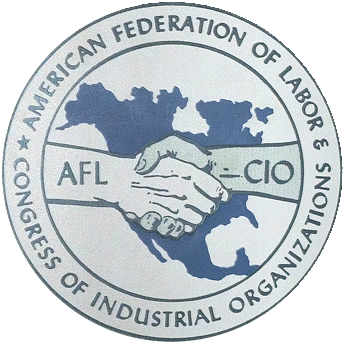 The coalition currently consists of three member unions: The International Brotherhood of Teamsters (IBT); Service Employees International Union (SEIU); and United Farm Workers (UFW). The Guild represents staff members at CtW. A new unit at the Guild, staff at HPAE joined the guild in 2018. 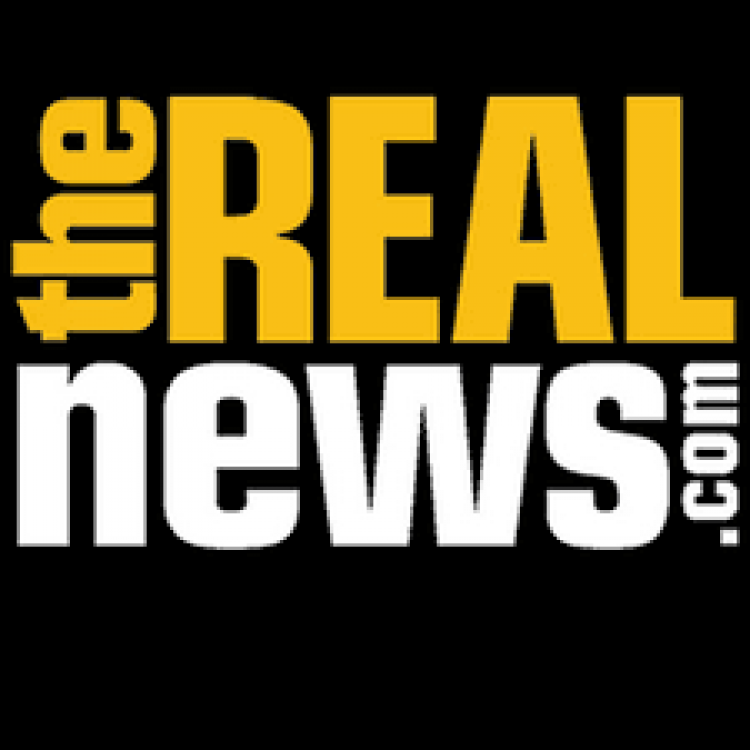 In These Times, an independent, nonprofit magazine, dedicated to advancing democracy and economic justice, informing movements for a more humane world, and providing an accessible forum for debate about the policies that shape our future. Jobs with Justice promotes the right of workers to organize unions and bargain collectively. 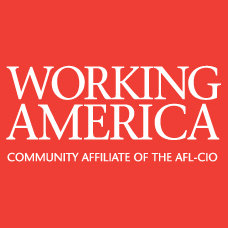 The 49-member unit of CWA Local 2382, which had been representing workers at the headquarters of the National Association of Social Workers as a freestanding local, voted May 19-21, 2010, to merge with the Washington-Baltimore Newspaper Guild. The WBNG Executive Council approved the merger in June 2010. A new unit at the Guild, staff at Raw Story Media are working towards a first contract. Unit leaders will be added as soon as they are elected. 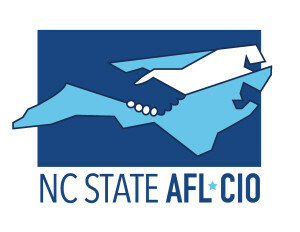 The four Student Action with Farmworkers members are based in North Carolina’s Research Triangle. After three months of bargaining, the unit’s first Guild contract took effect Sept. 1 2016. 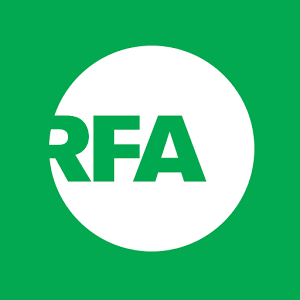 Staff at The Real News Network received voluntary recognition from their employer on August 1, 2017. The unit is now working towards a first contract. Unit leaders will be added as soon as they are elected. The UFCW unit includes approximately 80 professional and support staff from a variety of Growth, Growth Support, and Administrative departments. The current contract also covers staff with professional responsibilities in locations across the country – including Pennsylvania, Wisconsin and New York. 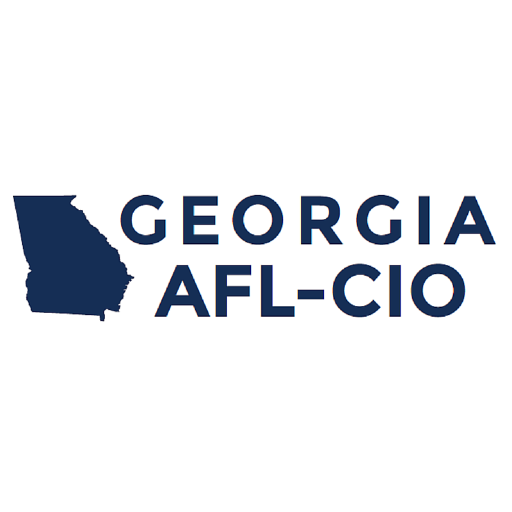 The United Way Worldwide’s Department of Labor Participation serves as AFL-CIO Community Services Liaison to workers and their families across the nation. 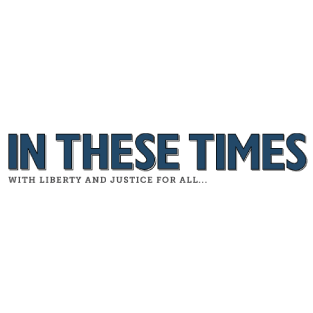 Six professional staff in the department are protected by a contract that is bargained and enforced by the Washington-Baltimore Newspaper Guild. 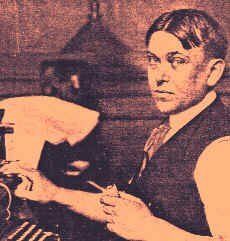 The Working America unit was organized by the Washington-Baltimore Newspaper Guild in 2009. A three-year “first” contract covering about 20 Guild members was ratified in early 2010. There are nearly three dozen Guild-represented workers at the York Daily Record. Previously represented by the York Newspaper Guild, that local merged with the Washington-Baltimore NewsGuild in 2012. The current agreement with the York Dispatch Publishing Company is the second for Dispatch employees since the unit’s was represented by WBNG. Previously represented by the York Newspaper Guild, that local merged with the Washington-Baltimore NewsGuild in 2012.